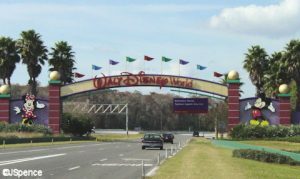 On May 1, Disney's Hollywood Studios will celebrate its 30th Anniversary with special food, merchandise, and the debut of a new nighttime show. Learn about all of the special events here. Want to ride all the Toy Story Land rides, Rock 'n' Roller Coaster, Tower of Terror and Star Wars ride with virtually no wait time? 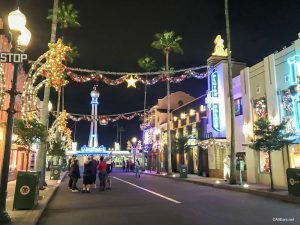 Read our review of Hollywood Studios' After Hours event to learn how! More Disney After Hours Dates Added for Magic Kingdom! 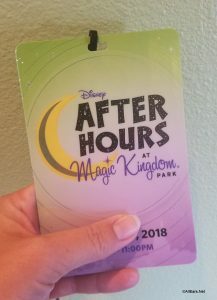 Disney After Hours, a special ticketed event that extends your in-park time at the Magic Kingdom beyond normal operating hours, has added a number of new dates between December 3, 2018 and March 7, 2019. Guests can enter the Magic Kingdom for this event as early as 7 p.m. so they can experience the evening fireworks before hitting more than 25 attractions and experiences with little to no wait. Have you ever imagined what it would be like to walk down Main Street, USA without crowds, or to just walk on rides with no wait? Well, now you can! 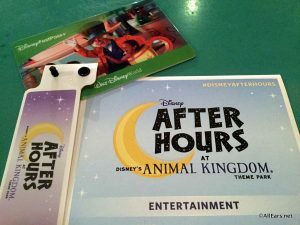 Walt Disney World’s Magic Kingdom is hosting Disney After Hours this summer. 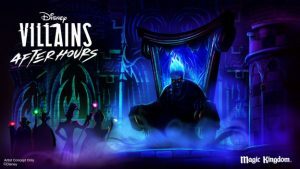 This is a unique opportunity to enjoy the park for three hours with … Continue reading "Disney After Hours Event Returns to Magic Kingdom this Summer"